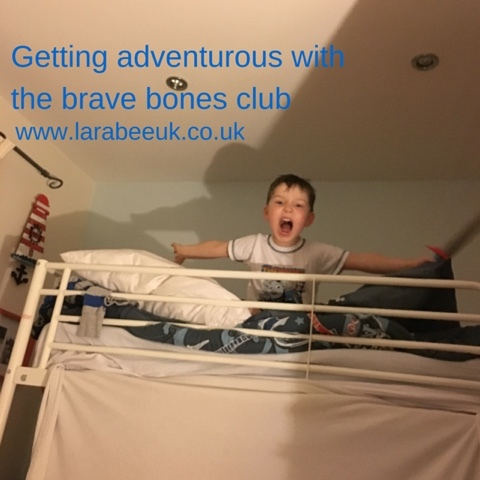 So faced with the challenge to do something adventurous with your children that you used to do, I thought long and hard about the many things we used to do, like spending the days playing on haybales, coming home only to eat! Or spending lazy days in the garden creating games or looking for wildlife. Taking a walk to the village canal and swinging over the water on a make-shift swing eating on the go, we were so fortunate to have had many adventures and I love continuing this with T.
One of my sisters and my favourite things to do was to make indoor forts (especially as the winter drew in!) 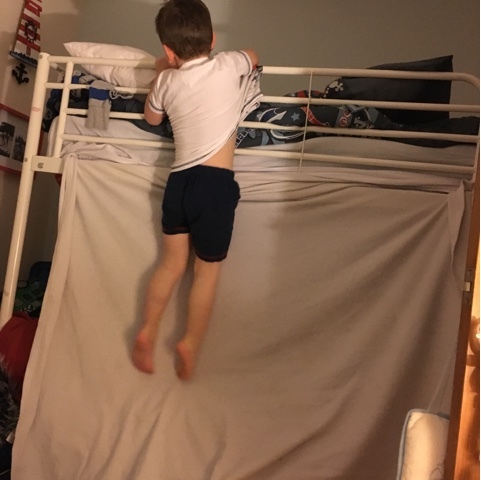 this too, has become one of T's favourite adventures! 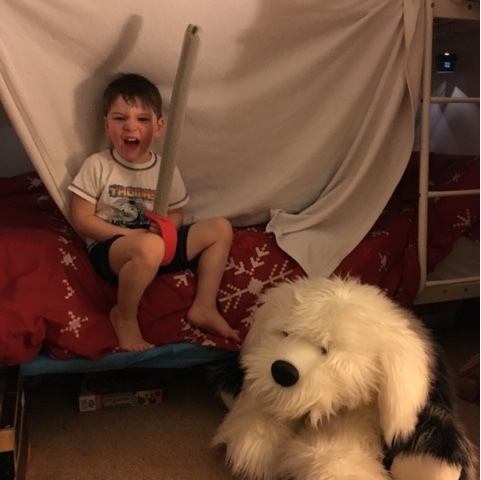 This week he's done just that playing in his 'castle' with his trusty steed, Ralph the dog and the dragon, Twiggy the cat!